A "classic" homage to the sacred and purifying energies of the desert combined with Hemi-Sync®. 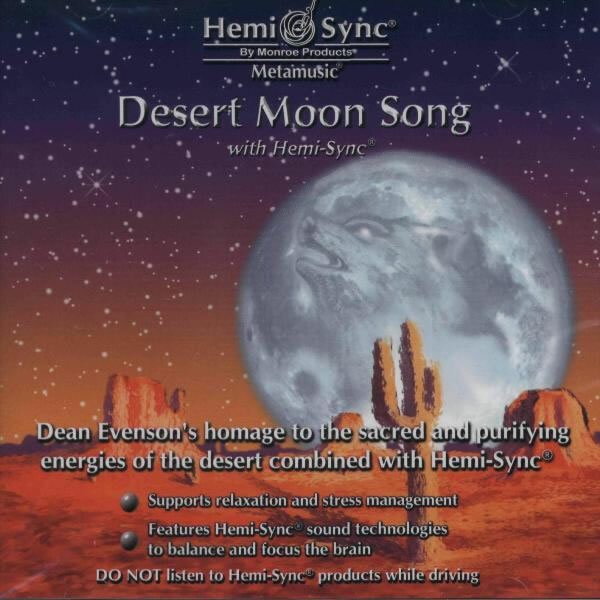 Dean Evenson's Desert Moon Song is one of the first ambient recordings to pay tribute to the desert. Native and silver flutes echo the distant call of coyotes. Harps and synthesizers evoke images of spacious landscapes creating a sense of mystery and inner calm. 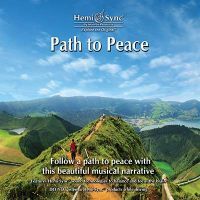 This delicious melding of instrumental and natural sounds completes the healing cycle at dusk with a chorus of mating frogs. The Indian rain chant is by Hopi elder Grandfather David Monoyne. 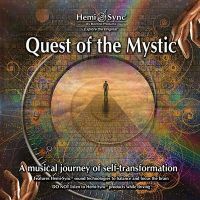 Instruments featured: silver and native flutes, harp, guitar, synthesizer, percussion and nature sounds. 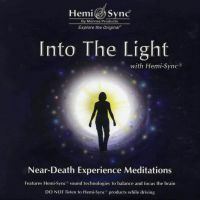 Getting energy, relaxation music, meditation and spiritual development.